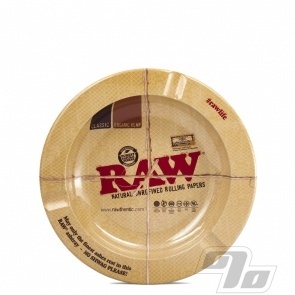 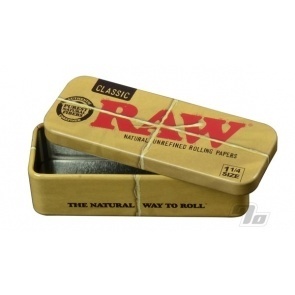 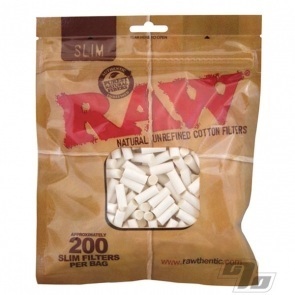 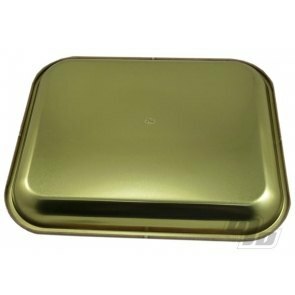 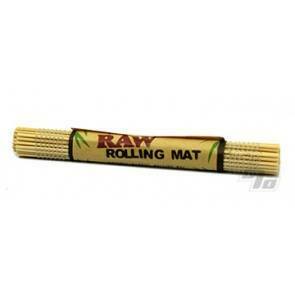 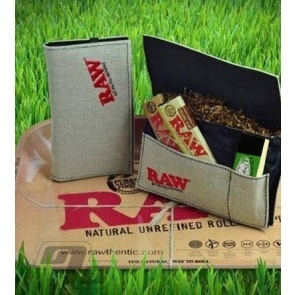 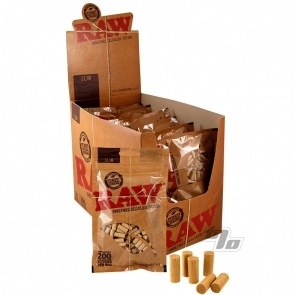 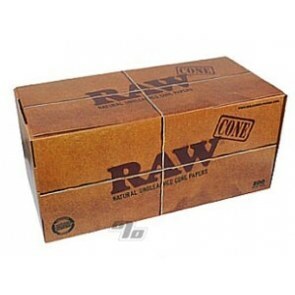 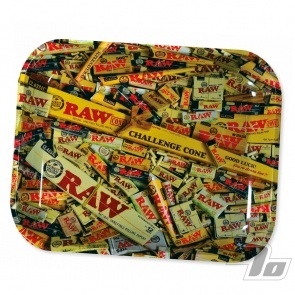 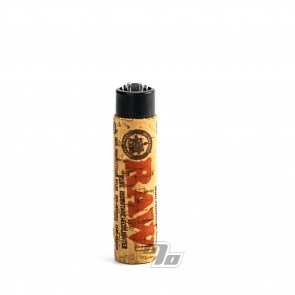 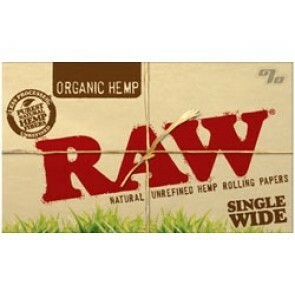 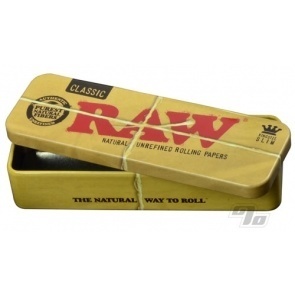 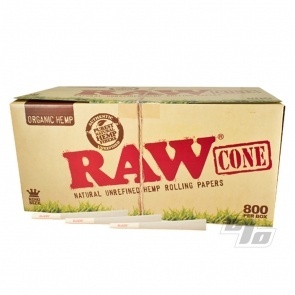 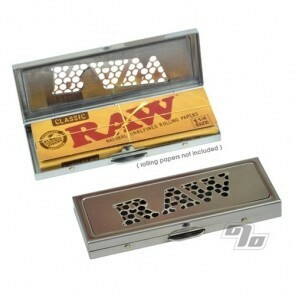 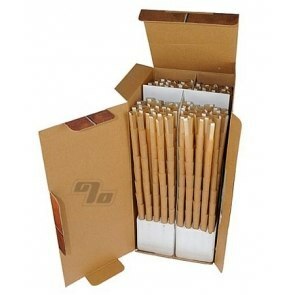 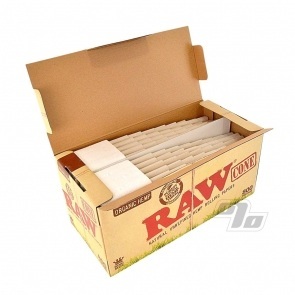 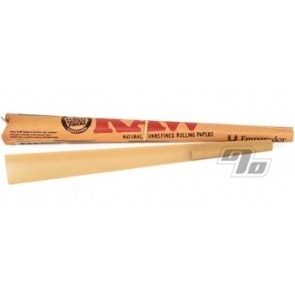 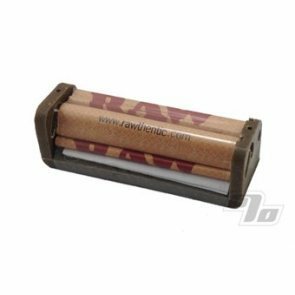 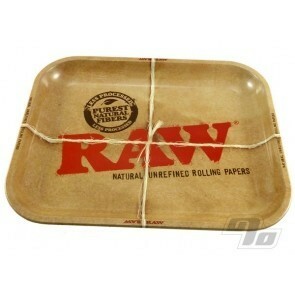 RAW Rolling Papers brought you the first organic hemp rolling paper, unbleached RAW Cones & Hemp Plastic Rolling Machines. 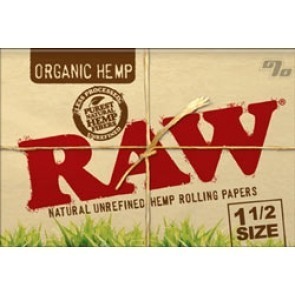 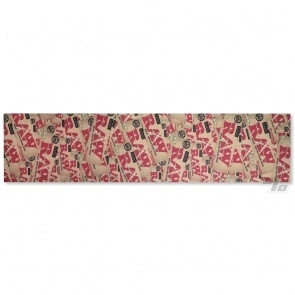 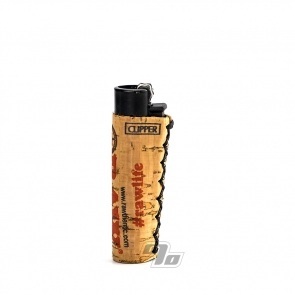 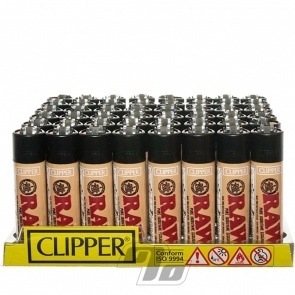 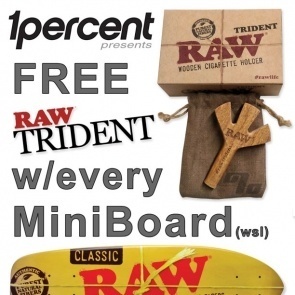 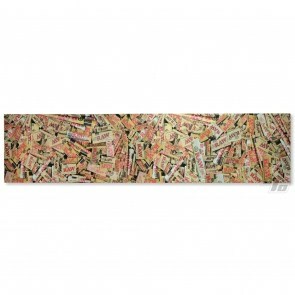 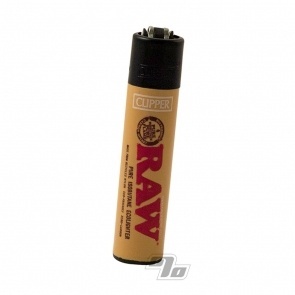 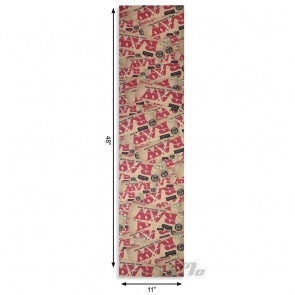 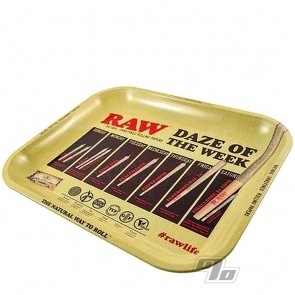 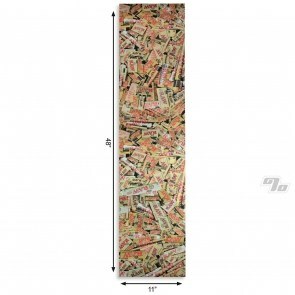 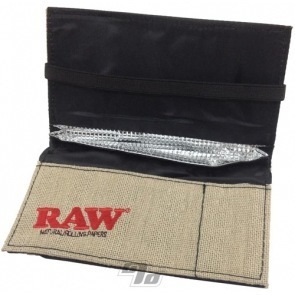 Find the full line of RAW Natural rolling papers, pre-rolled cones & rolling trays @ 1 Percent. 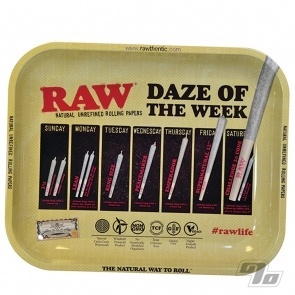 100% Real!